TouchPoint™ is our proven approach to exhibit design, management, and marketing that enhances the connection between your brand and your customers. The result is a collaborative experience that makes every moment a marketing opportunity before, during and after the show. DISCOVERY: Our engagement begins with an initial investigation into your schedule, your objectives, your budget, and your brand. 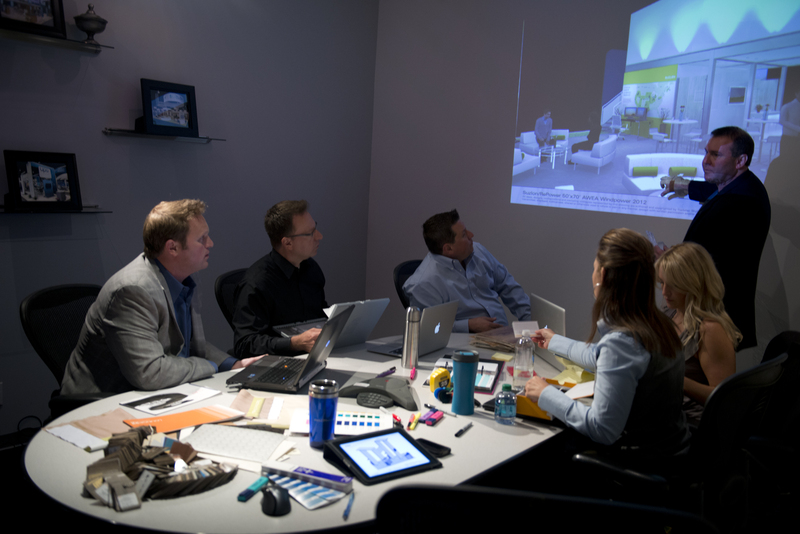 Our teams work closely together to execute a vision and a strategy that will deliver the show experience and success you envision while staying within your budget. OUTREACH: Through our CrowdLink direct marketing program, you can begin engaging with your target audience in the weeks prior to your event and generate interest in visiting your booth. Our 9-step marketing plan allows you to customize your message to promote your exhibit goals and show offerings, resulting in higher traffic from more engaged and qualified prospective customers. SERVICE: We stage all our exhibits within our warehouse prior to shipping as a standard practice to ensure all items are present, in order, and within presentation quality. We provide full-service install & dismantle (I&D), and any other service elements you need to complete your booth on the show floor. Experience gives us an edge to help manage costs on all services while providing superior quality exhibits. Our fixed rate labor & freight means no surprises and no post-show billing. No one else in the industry promises that. ACTIVATION: Magic happens when your customers meet your brand face- to-face. TradeTec makes the experience memorable while strategically collecting contact information with digital accuracy through our iReach Lead Enhancement Program. 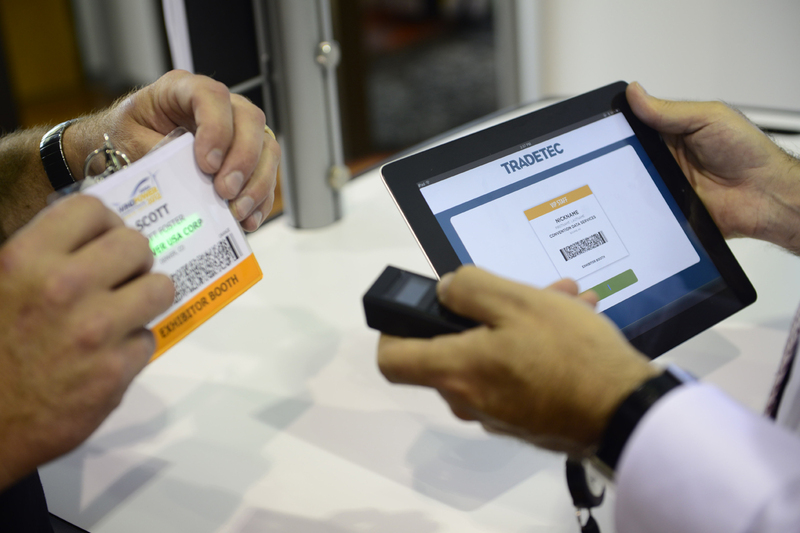 iPads capture leads and data via badge scanning and electronic surveys, and email literature to prospects right from the show floor. FOLLOW-THROUGH: Your CrowdLink pre-show campaign transitions to post-show phase. We organize all data captured at the show to energize a follow-up campaign that maximizes recollection and brand affinity while providing you with data to inform new business relationships. Meanwhile, your exhibit is being dismantled and arrives safely back to our warehouse where check-in and inspection are completed. MANAGEMENT: At TradeTec, there really is no before and after the show. We store and maintain your exhibit while helping you manage your event schedule year-round. With our online event management system, you can order, organize, and schedule your shows for the entire year.